Mallorca Lee has been described as ‘the voice of our rave generation’. With several decades worth experience as a DJ and producer, he was also a member of the hit-making electronic music groups Ultra-Sonic and Public Domain. He has released over ten albums, three of them solo and countless EPs that have blazed a trail through acid house, rave, hip-hop and rock. From the electric energy of the album opener, the aptly-titled Welcome To My Acid House, to the magnetic pull of Deep Inside (featuring longtime guest vocalist Ross Ferguson) and the prophetic track The Future Acid House, Acid & Eve pays tribute to the early Belgium techno & acid while also keeping its sights firmly fixed on the horizon. The Acid & Eve LP will be preceded by an EP release in March. 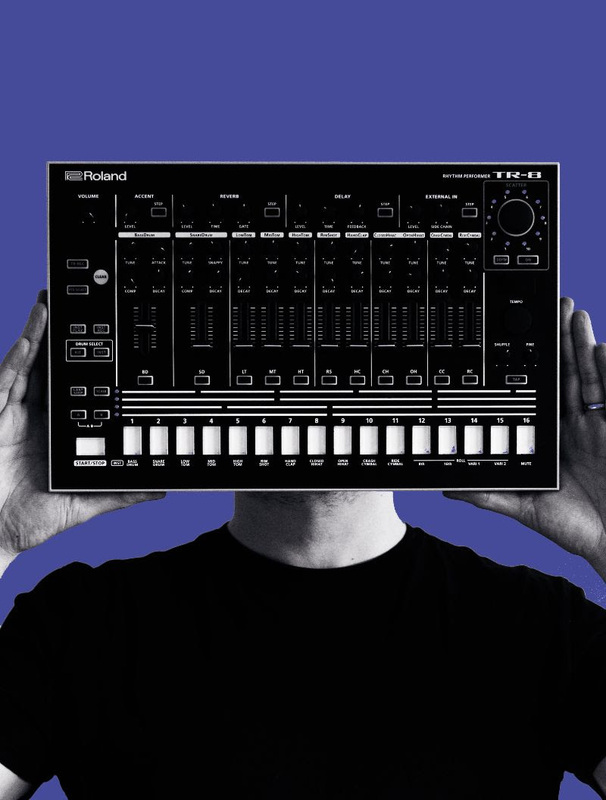 The Acid Aira ep-01 will feature two cuts from Acid & Eve – Deep Inside and Future Acid House – plus bonus track TR-8, which does not appear on the full album.